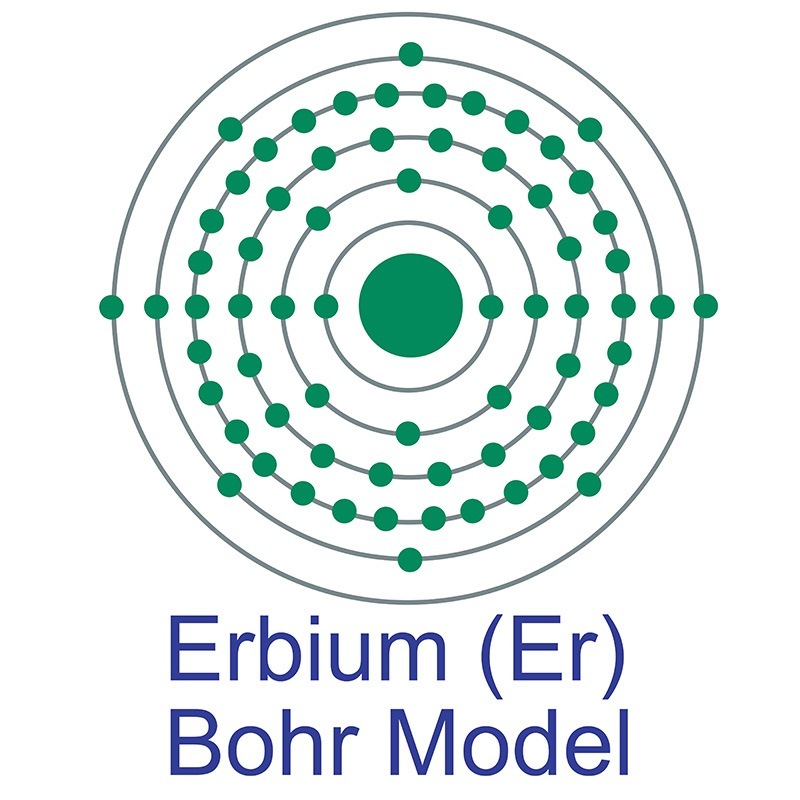 Erbium Boride is generally immediately available in most volumes. High purity, submicron and nanopowder forms may be considered. Borides are hard, high-melting materials with metal-like conductivity. They are stable to nonoxidizing acids but break down in strong oxidizing agents and strong alkalis. Borides are used in semiconductors, superconductors, diamagnetic, paramagnetic, ferromagnetic, anti-ferromagnetic, turbine blades, and rocket nozzles. 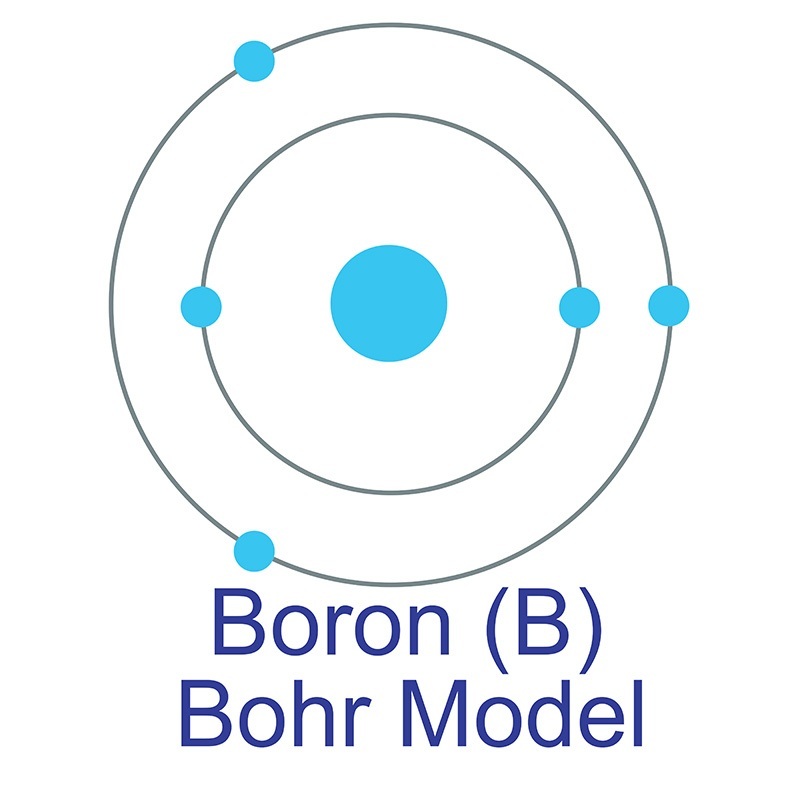 Borides have recently been discovered to be superconductive and ultra-incompressible. American Elements produces to many standard grades when applicable, including Mil Spec (military grade); ACS, Reagent and Technical Grade; Food, Agricultural and Pharmaceutical Grade; Optical Grade, USP and EP/BP (European Pharmacopoeia/British Pharmacopoeia) and follows applicable ASTM testing standards. Typical and custom packaging is available. Additional technical, research and safety (MSDS) information is available as is a Reference Calculator for converting relevant units of measurement.